It had to happen eventually, like bears and woods, where I review the latest incarnation of the iconic VM CS Chardonnay from Marlborough. I have written about the previous three vintage releases, so I am not going to back out now. 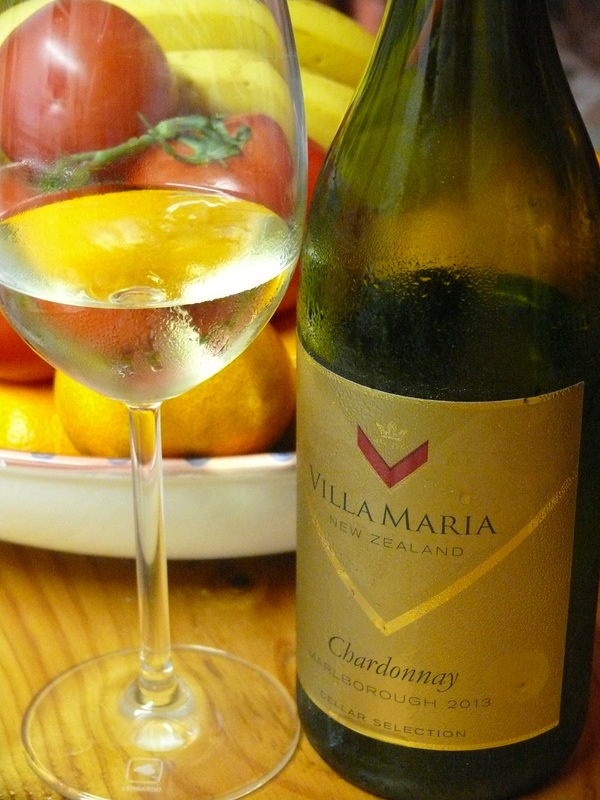 This entry was tagged $$, 13.5%, 2013, 4, Cellar Selection, Chardonnay, Marlborough, Villa Maria. Bookmark the permalink.